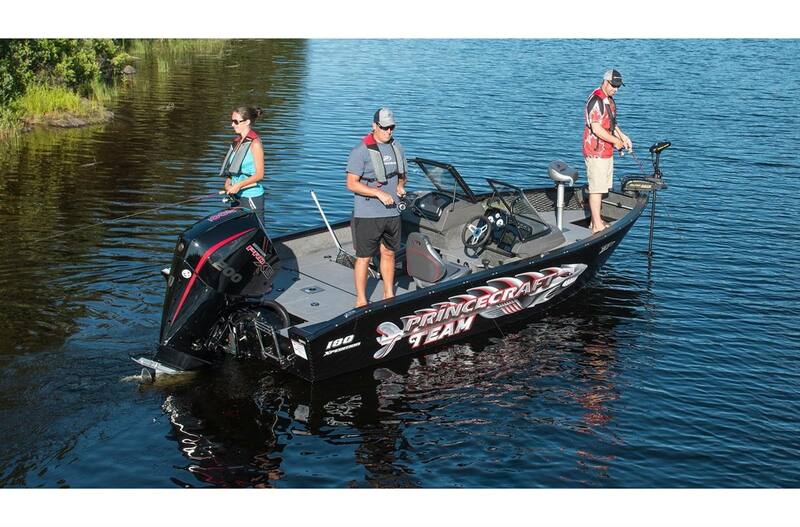 Are you the type of person for which a fishing day starts at dawn and ends at dusk? 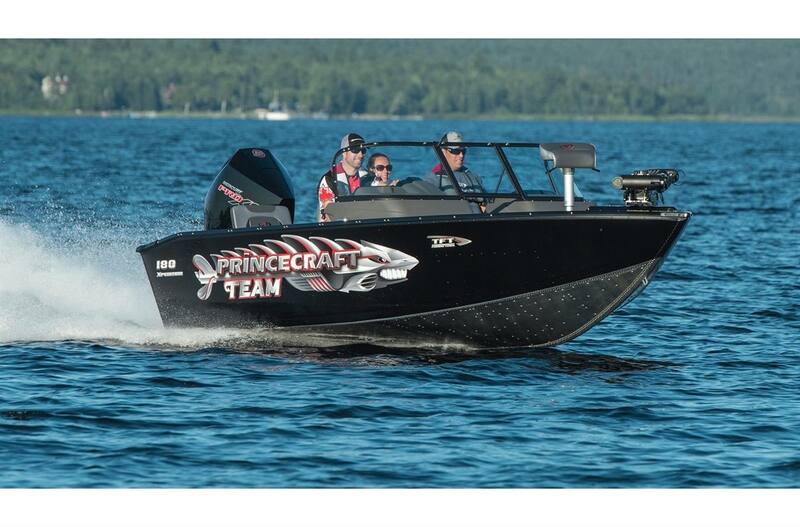 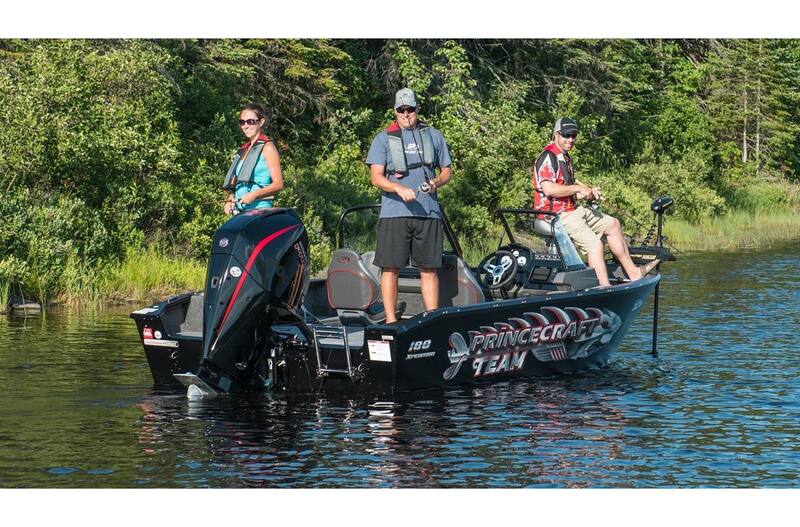 If so, this 18'-9", 5-people fishing boat (6 in the USA) is perfect for you. 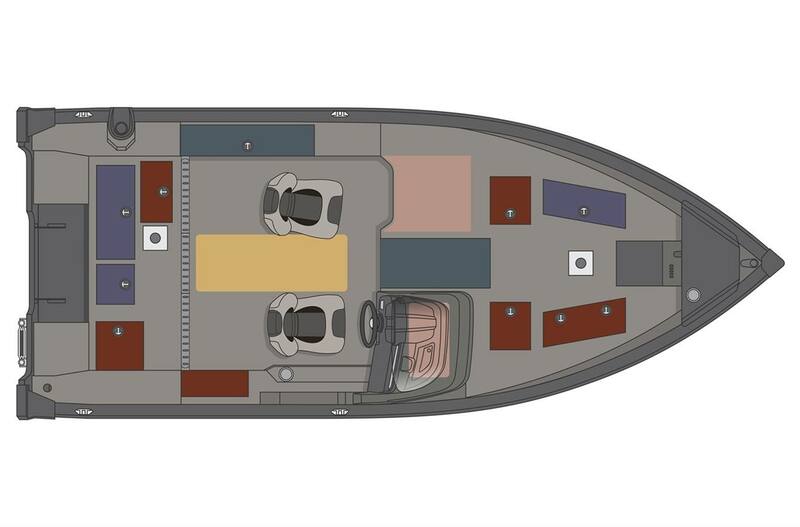 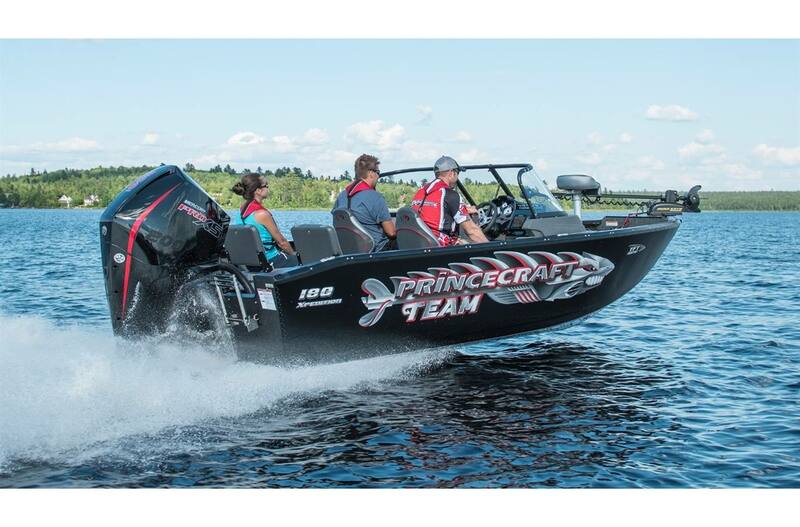 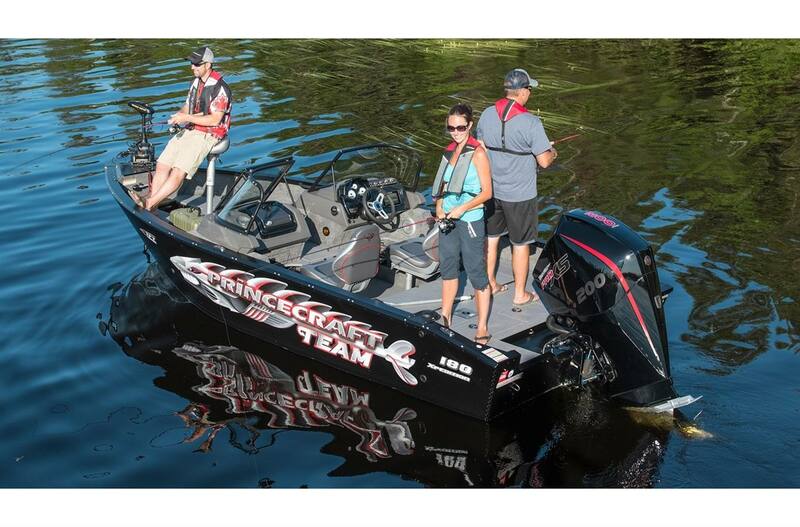 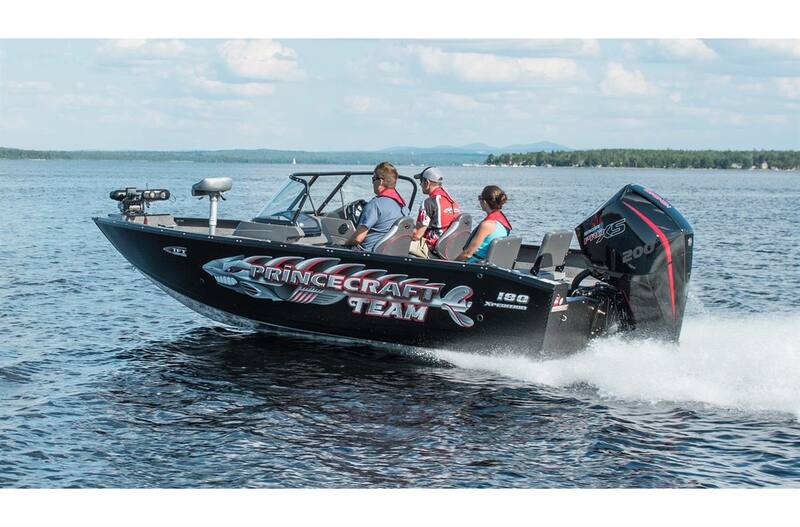 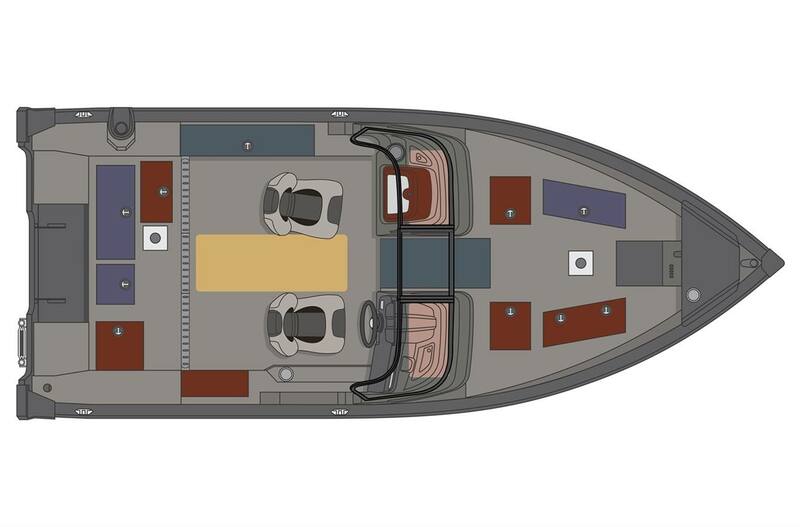 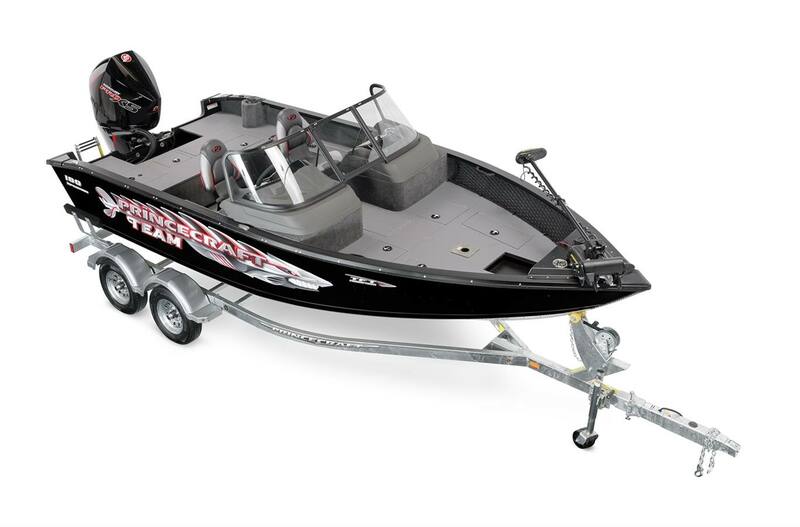 With an engine ranging from 90 to 200 HP, lots of storage, lots of standard fishing features, and great options, you can customize the boat exactly the way you see fit.